Every month, Marvel offers retailers the chance to commission exclusive covers for certain titles — as long as they order thousands of copies. It’s an effective, if expensive way for both parties to a) get some promotion and create collectables for the market, and b) up their orders. Begun by Dreamwave back in the day, it was popularised by IDW and now Marvel Comics does it more than anyone else with anywhere between five and 10 titles a month. 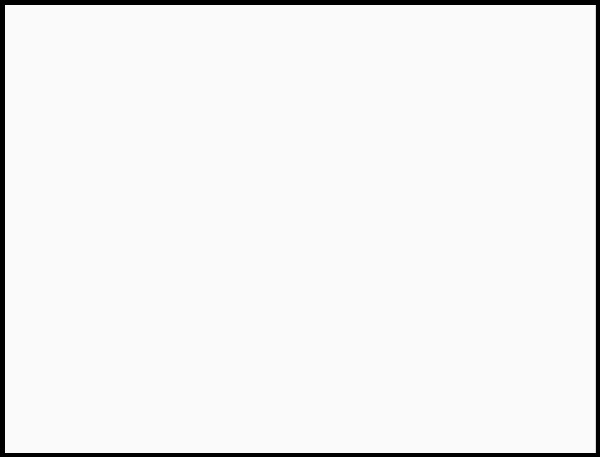 Come July, Marvel Comics will be allowing retailers to commission exclusive covers for the following titles. I am guessing that Uncanny X-Men #1 is going to be a big one, but some stores may also be intrigued by Ironheart ‘1. But just remember, even if Marvel offers such deals to retailers, they may not take them. Did any store have a retailer variant on Asgardians Of The Galaxy #1? Iceman #1? 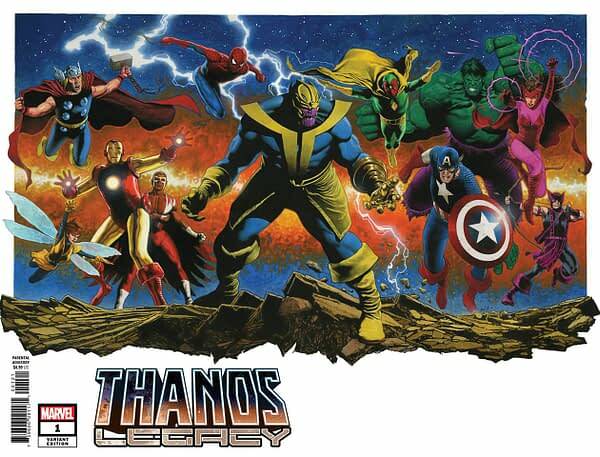 Thanos Legacy got a few though… such as this from Travis Charest.